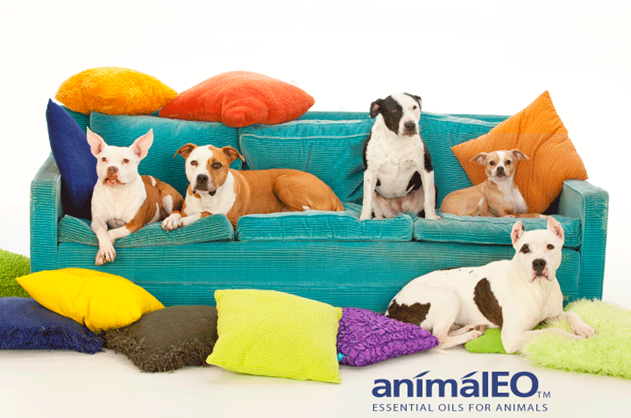 Animaleo was created by Melissa Shelton DVM to better provide the proper use of essential oils to the animal kingdom. 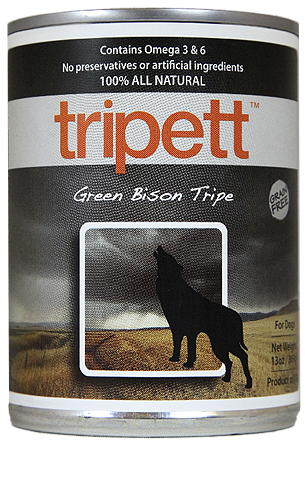 Tripett “Green Bison Tripe” - a grain free product consisting of nearly 100% Green Bison Tripe. stomach lining of a grass-fed animal containing essential fatty acids and digestive juices important for your pet’s health. 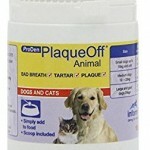 PlaqueOff - 100-percent natural oral supplement for dogs and cats. 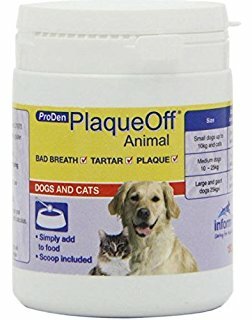 No more wrestling with toothbrushes. 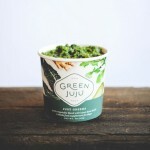 Generally sees results over a 2 to 8 week period. Pet Releaf is committed to changing what healthy means for your dog! 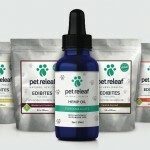 Plant based CBD Hemp Oil and Edibites offer a natural and organic option for dealing with pain and anxiety in dogs. 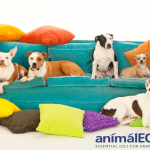 All Pet Releaf products are made with organic, whole food, human grade ingredients specifically chosen for their unique nutritional benefits. 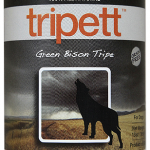 Lab Testing is done by independent 3rd party laboratories to ensure 100% safety and efficacy. 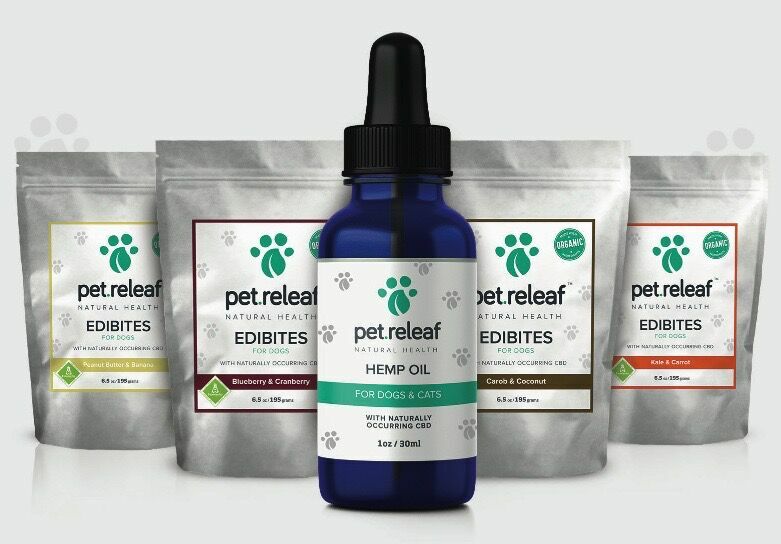 All Edibites are made in small batches in Pet Releaf’s certified commercial kitchen right here in Colorado! 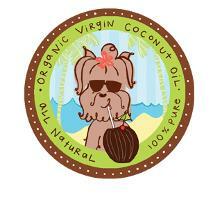 Cocotherapy supplements- contain USDA Certified Organic, Non-GMO Verified, Raw, Cold-Pressed, Virgin coconut oil.